A federal judge concluded Monday that dishonest and duplicitous testimony by a retired Merck scientist before and during a March trial played into the jury’s finding that the company was responsible for early discoveries that led to the development of Gilead’s Sovaldi and Harvoni medicines. The scientist “intentionally fabricated testimony” and Merck supported his “bad faith conduct,” U.S. District Judge Beth Labson Freeman in San Jose, California, said in her ruling. 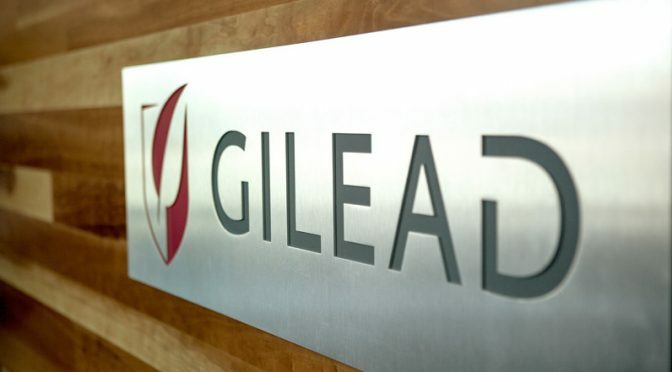 The reversal of the fifth-largest U.S. verdict this year vindicates Gilead in its refusal to share royalties with Merck on the more than $20 billion revenue the hepatitis C drugs generated from 2013 through 2015 in the U.S. The Foster City, California-based company’s sales have started to slow this year as competition for the liver disease market intensifies among drugmakers. “We are pleased the court has ruled in Gilead’s favor and determined that Merck’s patents are unenforceable against Gilead, and therefore, Merck is not entitled to recover any damages,” the company said in an email. Labson Freeman re-opened the case in April after Gilead alleged that ex-Merck scientist Phil Durette gave conflicting statements about his participation in a key phone call some 15 years earlier when the drug’s basic composition was first presented to Merck. Durette initially said in a pretrial deposition he wasn’t on a phone call in which secrets about the compound’s basic chemistry were discussed while Merck was exploring a take-over of Pharmasset Inc., a company that was later acquired by Gilead. When testifying to the jury after checking his notes, Durette admitted to playing a role in the meeting. “Dr. Durette’s lying at his deposition, recanting that testimony at trial without proper prior notice to Gilead, and further untruthful testimony at trial all support the court’s conclusion that Merck did intend to deceive Gilead and the court,” the judge wrote. She said Merck’s actions were “even more egregious” because Durette was acting as the company’s patent attorney. Merck’s victory at trial had set the stage for it to seek future royalty payments from Harvoni and Sovaldi, which sells for $1,000-a-pill in the U.S., before discounts and rebates. While Gilead continues to dominate the market, the lull in its hepatitis C treatment revenue opened the door to Amgen Inc. retaking its place as the world’s top biotech firm by market capitalization. 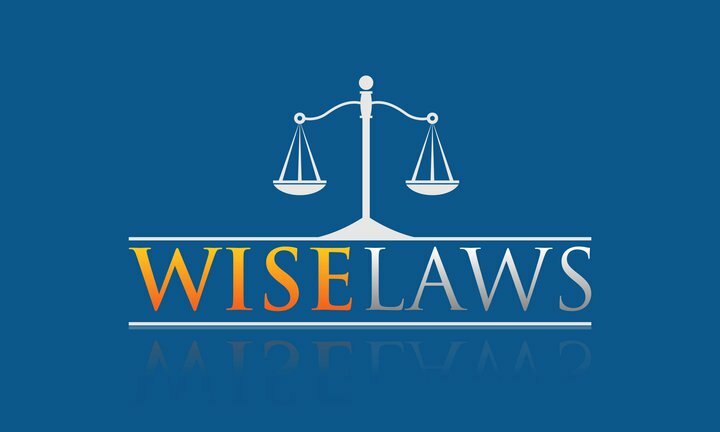 The case is Gilead Sciences Inc. v. Merck & Co., 13-cv-04057, U.S. District Court, Northern District of California (San Jose).